Cranky and watchful, but still interested enough in my lunch in the park to be a beggar, this seagull is keeping a close eye on every bite of my sandwich to make sure I don't drop anything of interest. This print is available framed or unframed, as well as in canvas print form. Custom requests are welcome. Photograph is printed on high quality archival photo paper (without watermark). Shipping Note: In the continental US, unframed prints cost a bit less to ship than framed prints and canvas prints. When I process your order, I will refund any shipping over-charge. The solid wood frame is 0.75-inch thick. If you would like a 1.5-inch thick frame instead, please contact me for pricing. Photograph is printed (without watermark) on museum-quality stretched canvas with high attention paid to details such as corner structures and canvas stretching techniques. The Black or White options mean the entire photo is on the face of the canvas, and the sides where the canvas wraps around the wooden frame are your choice of either black or white. With the "Gallery Wrap" option, slightly less of the full photo shows on the face of the piece, because the edges of the photograph wrap around the sides of the wooden frame. Duckling Bird Photo. Wildlife Photography. Duck Wall Decor. Bird Photography. Unframed Photo, Framed Photography, Canvas Photo Print. Chinese Geese Photo. Wildlife Photography. Bird Wall Decor. Bird Photography. Unframed Photo Print, Framed Photography, Canvas Print. Swan Photo. Wildlife Photography. Bird Print Wall Art Decor. Swan Photography. Unframed Photo Print, Framed Photo Print, Canvas Photography. Wildlife Photography. Bird Photo Wall Art. Bird Photography. Lake Photo. Unframed Photo Print, Framed Photography, Canvas Print. Home Decor. Lost In the Fog Photography Print. Foggy Photo Print Gray Wall Art. Black and White Photography. Unframed Photo, Framed Print, Canvas Print. Fall Leaf Wall Hanging. Autumn Art Wall Decor. Nature Photography Print. Macro Photography. Unframed Photo, Framed Print, Canvas Print. Swans in the Park Photo. Wildlife Photography. Bird Wall Decor. River Photography. Unframed Photo Print, Framed Photography, Canvas Print. Beautiful photography! Love this chickadee print. Good communication with seller. Very happy with transaction. Thank you! CUSTOM for LA - 5x7 Cropped Chickadee Print. Bird Watcher Wall Art. Bird Photography. Chickadee Photo Print. Home Decor. Winter Print. Nature Print. Snow Photography. Macro Photography Print. Winter Wall Decor. Photo Print, Framed Photo, or Canvas Print. Turn around time for most prints is approximately 1-2 weeks. Your order will be shipped as soon as possible. It can sometimes be possible to mail your order within 5 working days of receiving the order, if the photo lab has a quick turn around for your print. Please understand that I have no control over this turn around, but will do my best to get your order to you as quickly as possible! What do the shipping charges cover? Your shipping charge covers all shipping and handling expenses including postage, envelope and/or box, packaging and padding to ensure your purchase arrives undamaged. IF there is an overage in shipping costs, I will refund this to you. For International Orders: Delivery times quoted by the post office are usually accurate, barring any delays that may be caused by customs issues at the country of destination. No international package will be considered lost until 45 days after your order's ship date. This ensures that there are no customs delays or other issues causing a delay in delivery. Do you offer printing of art prints, royalty free prints, etc? Due to legalities involved with intellectual property and copyright law, I only work with my own photography. This includes the sale of all photo prints, framed prints, and canvas prints as well as photo jewelry. Duck Bird Photo. Wildlife Photography. Mother Duck Wall Decor. Bird Photo. Unframed Photography, Framed Print, Canvas Photography. Autumn Leaf Photograph. Fall Leaf Nature Print. Macro Photography. Unframed Photo Print, Framed Photography, or Canvas Print. Home Decor. Silver Skies Landscape Print Wall Decor. Gray Clouds Print. Nature Photography. Unframed Photo Print, Framed Wall Art, Canvas Wall Hanging. Thorns Nature Print. Mossy Branch Macro Photography Print. Fine Art Print Wall Decor. Unframed Photo Print, Framed Photo, or Canvas Print. Chickadee Nature Photography Print. Bird Wall Decor. Bird Photography. 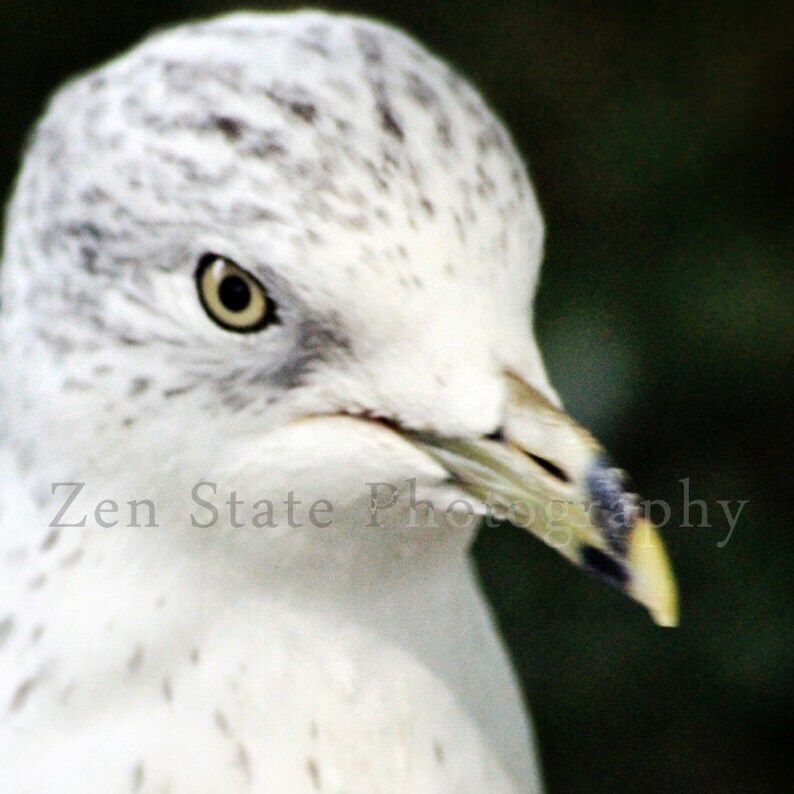 Bird Photo Print, Framed Photography, or Canvas Print. Home Decor.